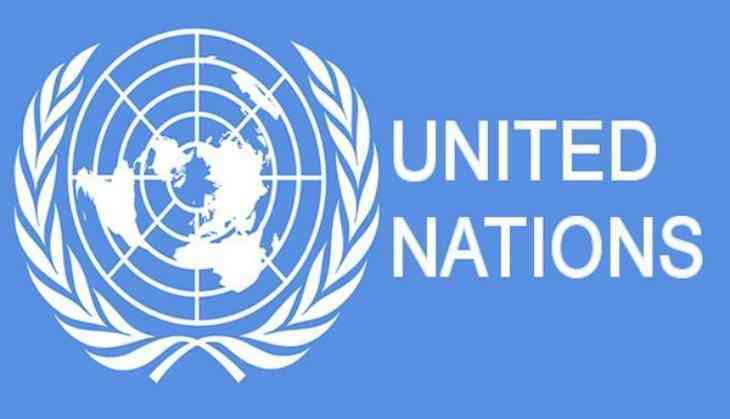 The United Nations Security Council (UNSC) has condemned the recent terror attack on an Iranian military parade, calling the deadly strike "heinous and cowardly". "The members of the Security Council condemned in the strongest terms the heinous and cowardly terrorist attack that took place in the Islamic Republic of Iran, in Ahvaz, on 22 September. The terrorist attack, at a military parade, resulted in at least 24 people killed, including children, and 60 others injured," the UNSC statement said. Republic of Iran and they wished a speedy and full recovery to those who were injured," the statement added. The condemnation is important as Iran blamed Gulf Arab states as well as the U.S, a key member of the UNSC, for the Ahvaz parade attack. "The small puppet countries in the region are backed by America, and the US is provoking them and giving them the necessary capabilities," various media houses reported Iranian President Hassan Rouhani as saying. On September 22, as many as 24 people were killed and more than 60 sustained injuries in Iran after terrorists disguised as soldiers opened fire on a military parade. Scores of parades are being conducted across Iran to mark the anniversary of the beginning of the Iran-Iraq war, which was fought from 1980 to 1988. The capital of Khuzestan province, Ahvaz, is rich in oil reserves and come under the attack several times by the Arab separatists. The region was also one of the venues of anti-government protest till last year.